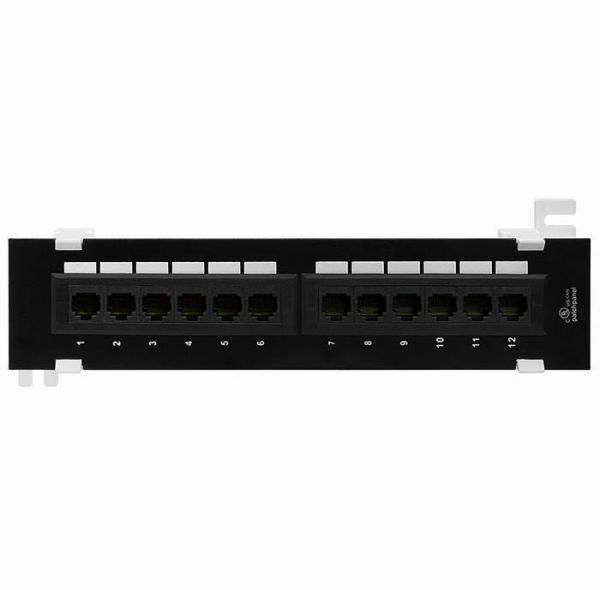 Compact vertical rack mountable 12, port Cat6 patch panel. Cat6 Solid Copper (also well known as Pure Copper and Bare Copper Cable) is verified tested 100% 8 copper conductors. Cat6 Plenum 1000ft communication plenum rated jacket cable, Solid conductors and tested up to 550 MHz and 4-Pairs 8 solid conductors 23 (AWG) American Wire Gauge conductors. CAT6A Plenum Cable 650MHz/23AWG/CMP/BC Conductors is best for your indoor voice, data, video and security networking applications. Cat5e plenum cable UTP, CMP Ethernet Networking solid cable. 1000ft Cat5e Plenum CMP Cable with Solid Conductors cable. We are the manufacturers of Bulk Cat6 Plenum Solid Ethernet networking cables, Cat5e Plenum Solid Ethernet networking cable, Cat6a Plenum Solid Ethernet networking cable, Cat6e Plenum Solid cable.